The Modular Scalable Vest will replace the Improved Outer Tactical Vest, which debuted in 2008, according to the Army. The MSV is 5 pounds lighter when fully loaded with ballistic plates than its predecessor. The MSV fully loaded weighs 25 pounds. But weight isn’t the only change soldiers will see. Over the past five years, researchers have gone through four versions of the vest and two versions of the soldier plate carrier systems, said Stephen McNair, test manager for Soldier Protection Individual Equipment, which is part of Program Executive Office Soldier. 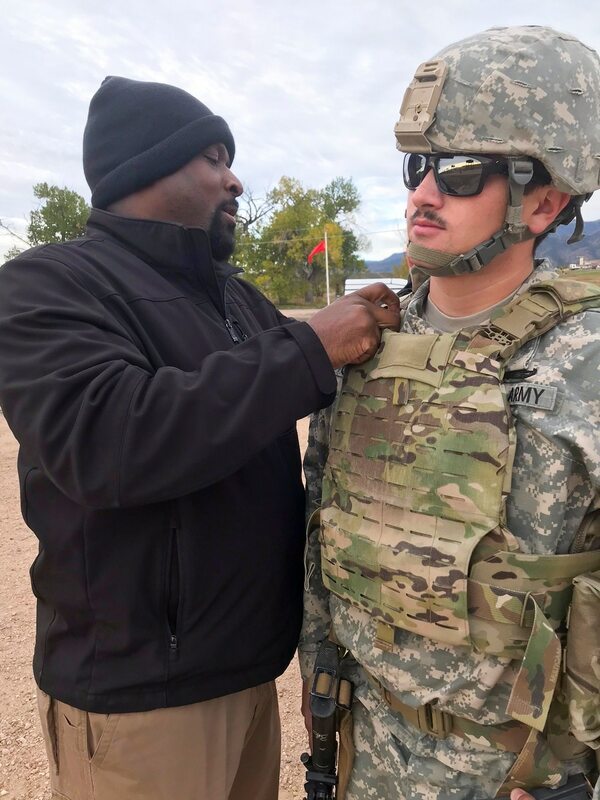 Soldiers with the 71st Ordnance Group and 10th Chemical Hazardous Response Company conducted the final round of field testing for the armor in October, according to an Army release. The body armor offers greater range of motion, cooling and a better fit, some of the testers told researchers. The MSV has a four-tier configuration, allowing it to be scaled up or down depending on the threat and mission requirements.